It’s the end of 2017 but I still managed to complete the first milestone of my second comic book. The first act (aka 20 pages) have been fully inked and are an improvement to the first comic in every possible way. Better poses, facial expression and much more backgrounds. 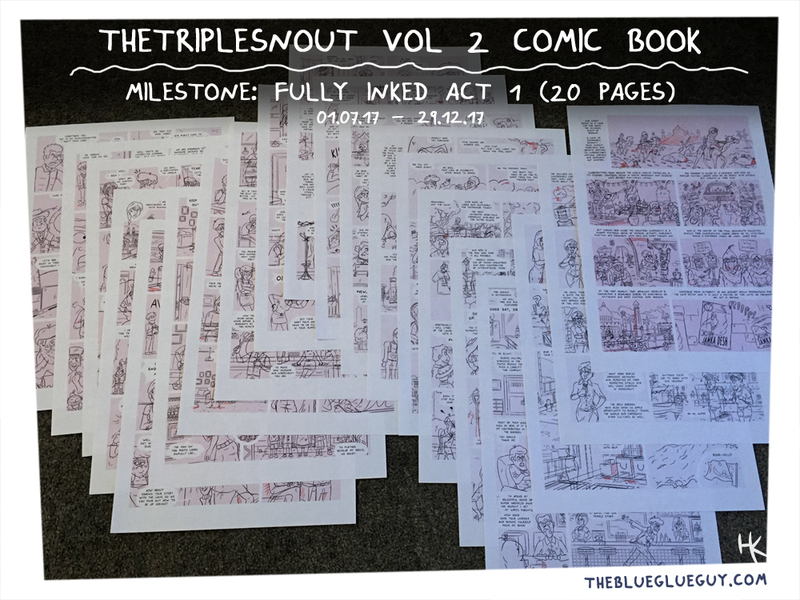 I’m very excited to share this milestone with you and soon I will start drawing act 2. If you want to keep in the loop about the comic progress be sure to check my Instagram, as I upload a random panel every week.